Irishman John Donovan served with the 2nd Wisconsin Infantry in the first major battle of the American Civil War, at Bull Run, Virginia. 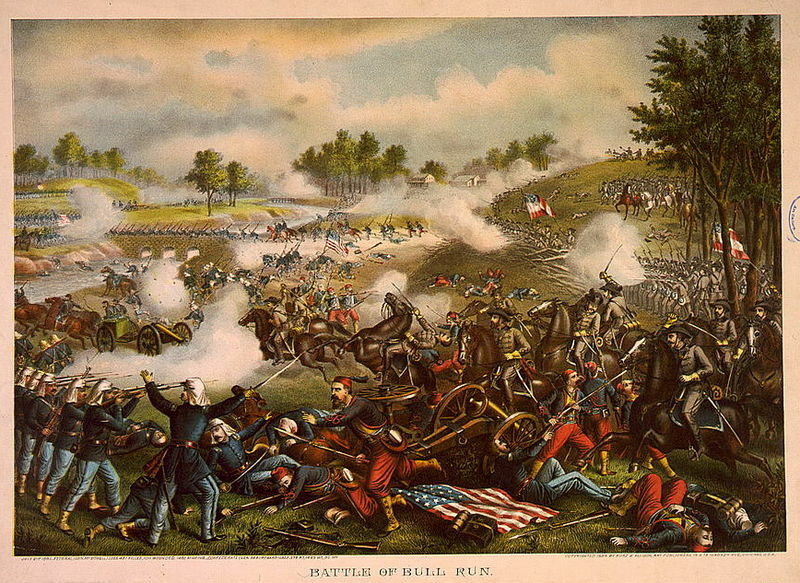 His unit fought side by side with the 69th New York State Militia, as part of the brigade commanded by William Tecumseh Sherman. For Donovan, this first day of fighting on 21st July 1861 would also prove to be his last. He recounted the incredible story of his survival against the odds to the Irish-American newspaper, who published it on 9th September 1862. After being hit the second time I still kept loading and firing as fast as I could. In about ten minutes, as near as I can judge, a third ball struck me in the right side, which still remains somewhere within me. This disabled me somewhat for a short time, but I again loaded and fired two or three times as well as I could, when I was struck in the right arm (while in the act of firing) about midway between my elbow and shoulder joints, the ball running up towards my neck. The ball was taken out about nine weeks afterwards by the hospital surgeon at Richmond, about half away from my shoulder joint to my neck bone. I fired my musket but once after this, as the recoil of it hurt my shoulder so, I was unable to bear it. An excellent account… thanks for bringing it to light. Wow Damian, was he the John McClane of his day ? 😉 Really enjoyed reading this post!! 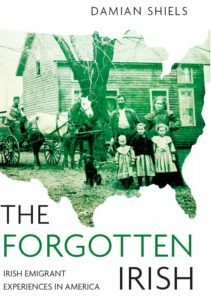 For those interested in reading about the Irish involvement in the American Civil War.. I can’t speak highly enough of this blog! !